China Contract Manufacturing: OEM Service Offered Design Service Offered Buyer Label Offered our advantage 1. 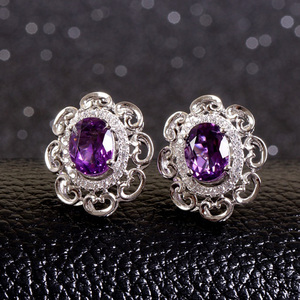 Specialized in high quality cubic zirconia jewelry, Immitation Pearl jewelry Ect. 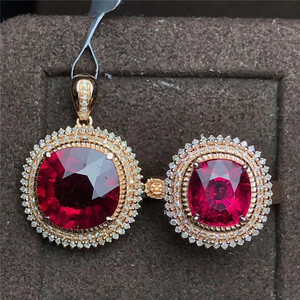 (at your request) 2.more than 15 years experiences in jewelry 3.Thousands fashion items available,Eco-friendly material 4.We have our own factory and accept customerised order . 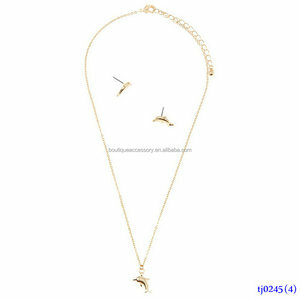 6.Brass (Copper Alloy) and 925 sterling silver based metal, Plated Rhodium, 925 silver &K Gold. 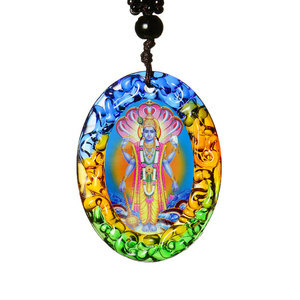 Alibaba.com offers 113 temple pendant products. 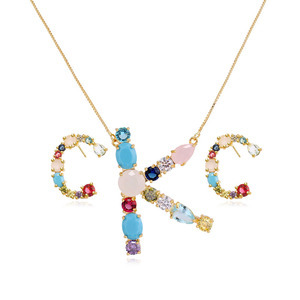 About 29% of these are necklaces, 28% are pendants & charms, and 20% are zinc alloy jewelry. 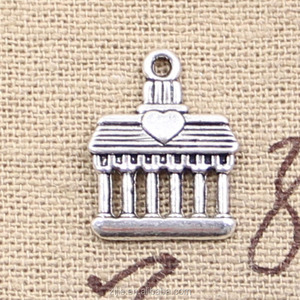 A wide variety of temple pendant options are available to you, such as free samples. 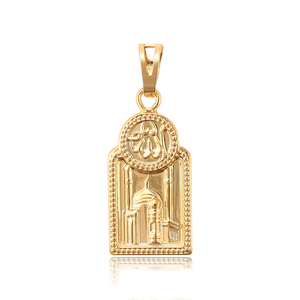 There are 113 temple pendant suppliers, mainly located in Asia. The top supplying country is China (Mainland), which supply 100% of temple pendant respectively. 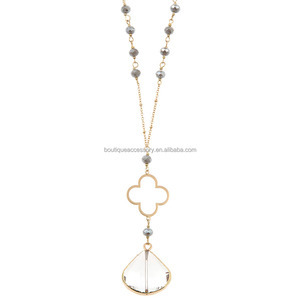 Temple pendant products are most popular in North America, Northern Europe, and Western Europe.